Cheapest Rate on Seoclerks for High-Quality Expired Blogs. GET 1 PA 60+ BONUS blog in this Package. 100% GUARANTEE. Nowadays expired Tumblr, Weebly blogs with good Backlinks and Moz PA are so great. 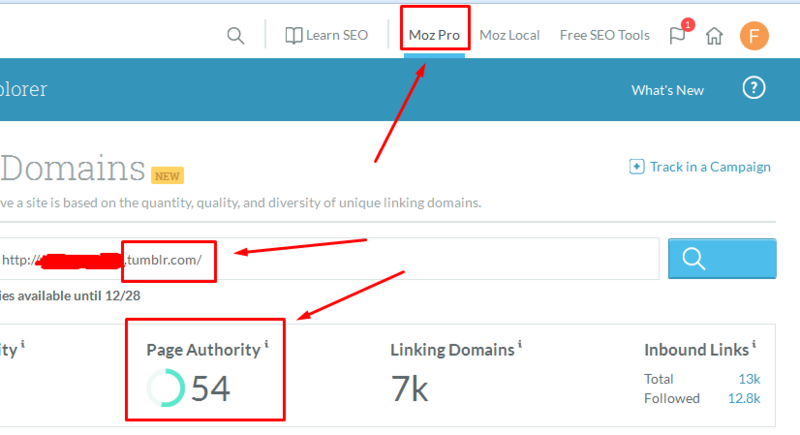 I use paid tools like MOZ Premium so you will have accurate PA and also do work manually. 100% Satisfaction and Money Back Guarantee. 24 hours service is also available for you. Registration through Different Emails and IPs. Providing the Cheapest Price quality blogs because we have to build the brand first. High PA 50+ 12 Expired Tumblr or Weebly Blogs is ranked 5 out of 5. Based on 17 user reviews.